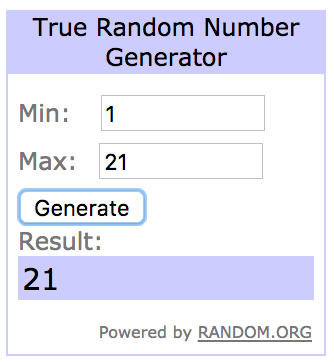 See the rules tab for more details. 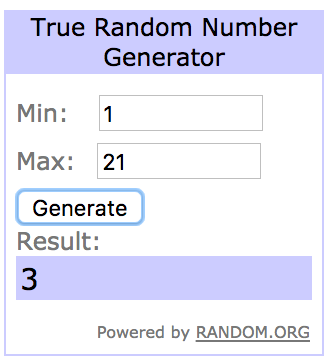 Entries close at 5AM (Hawaii Time) on Friday, November 3rd. 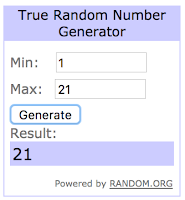 Winners will be announced the Sunday after the challenge closes. 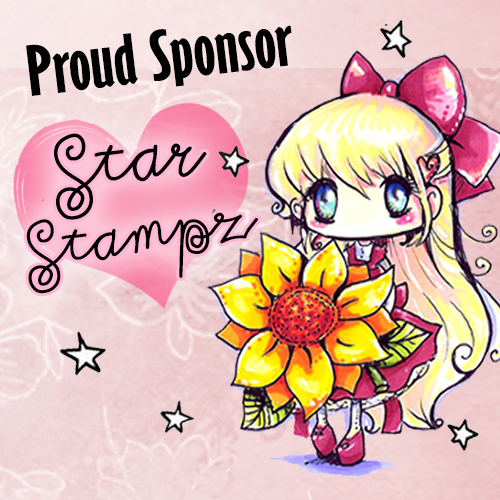 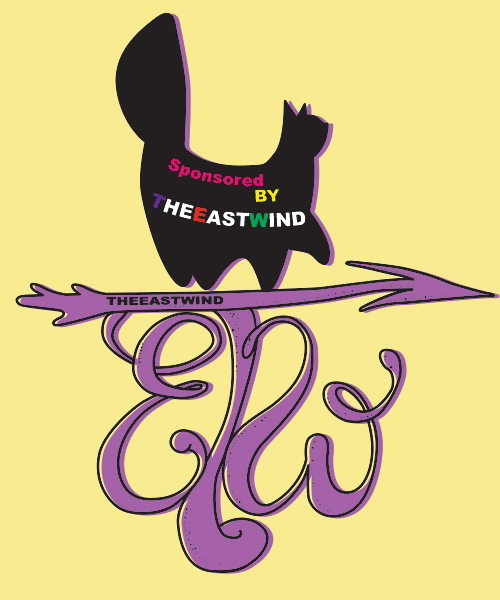 Super big thanks to our sponsor for this challenge, Star Stampz and The East Wind!! 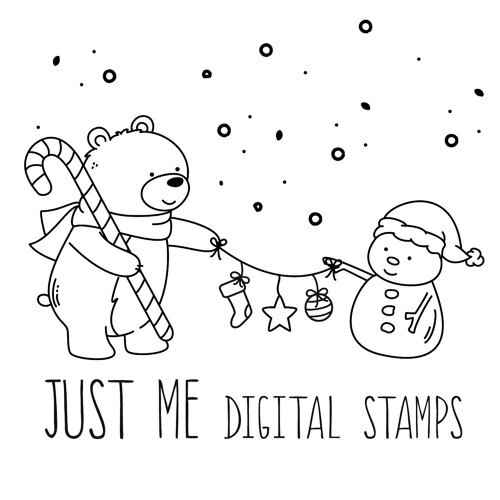 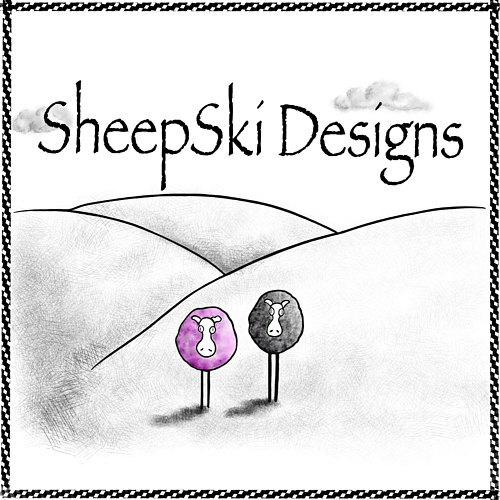 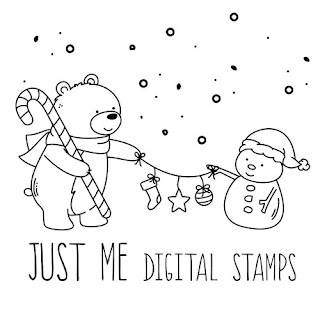 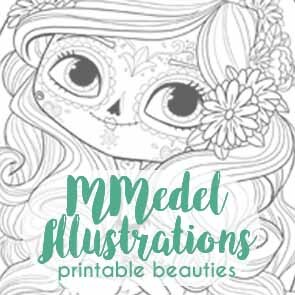 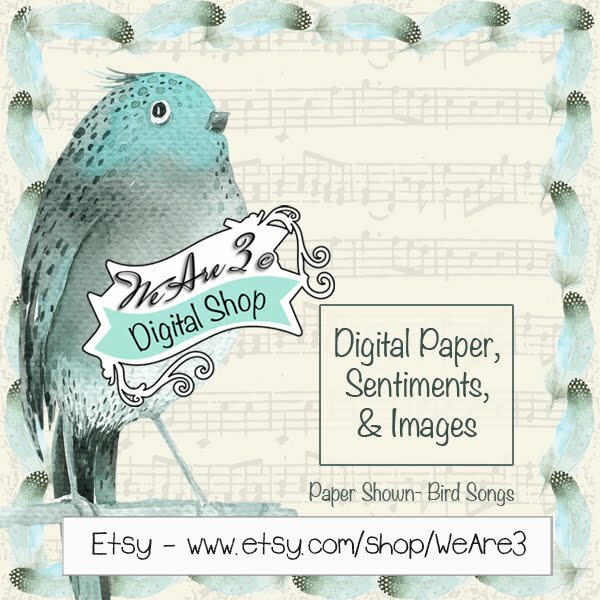 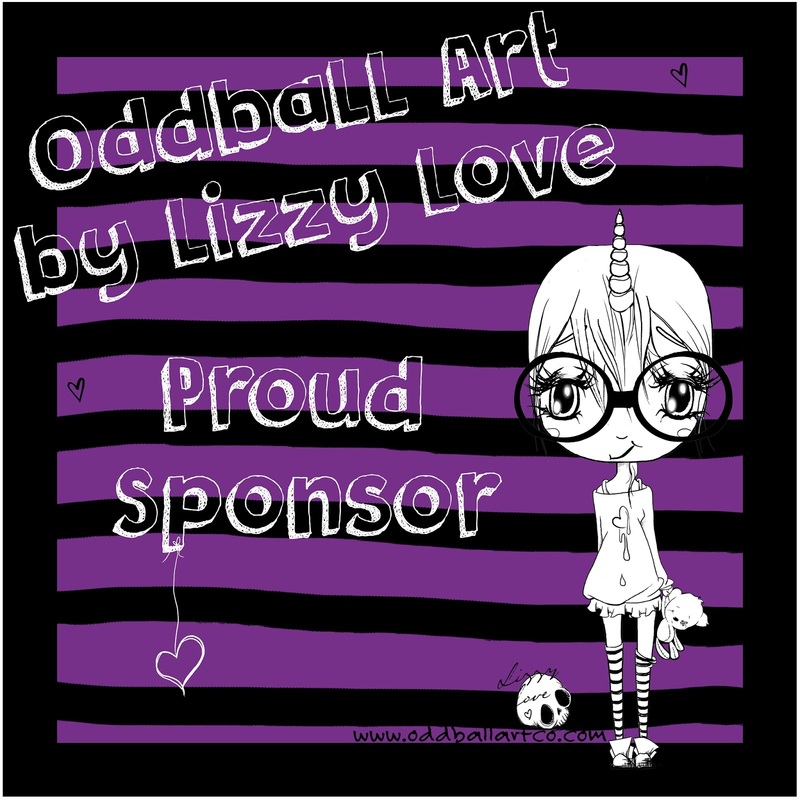 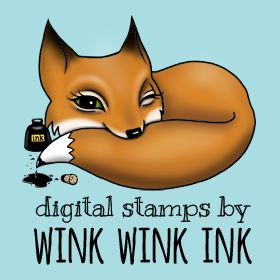 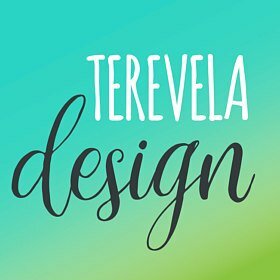 It's that time again to announce some winners and we want to graciously thank our sponsors, Fred She Said Designs and Just Me Digital Stamps!! 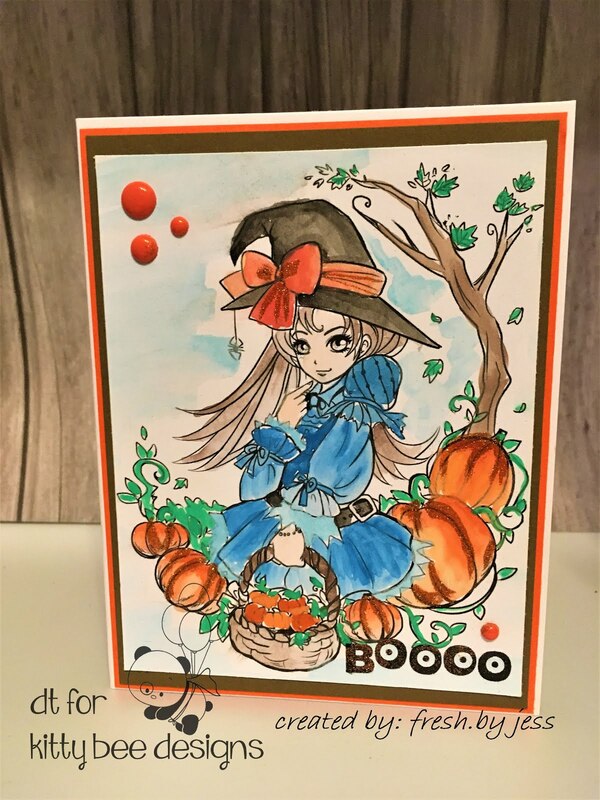 Thank you all so much for joining us and playing along! 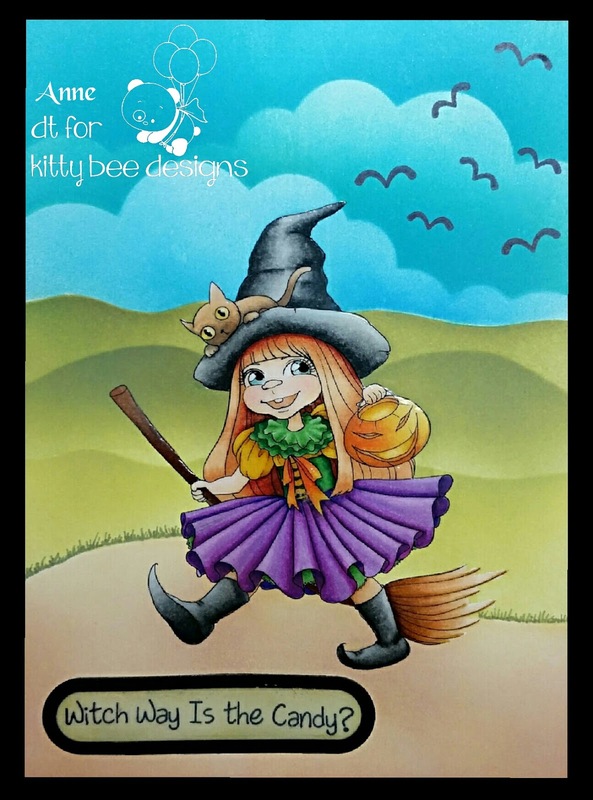 Make sure you join in our current challenge, #106 - Halloween! 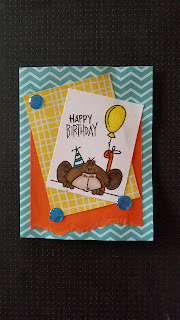 See the rules tab for more details. Entries close at 5AM (Hawaii Time) on Friday, October 20th. 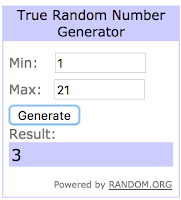 Winners will be announced the Sunday after the challenge closes. 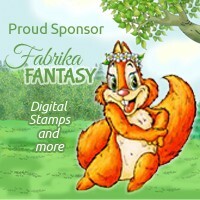 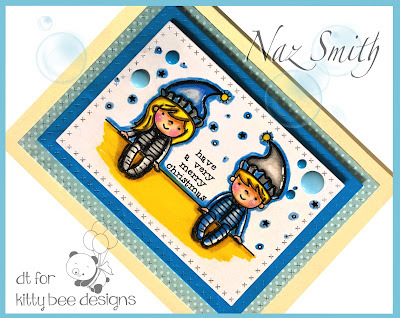 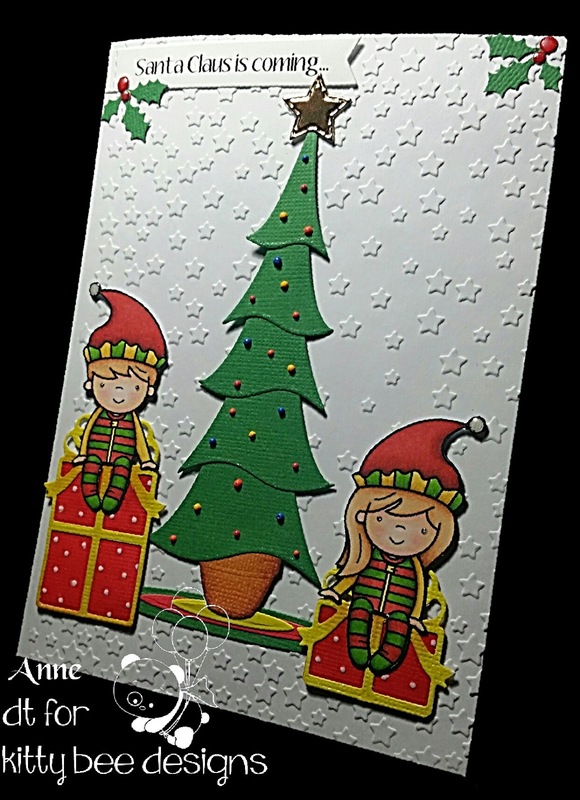 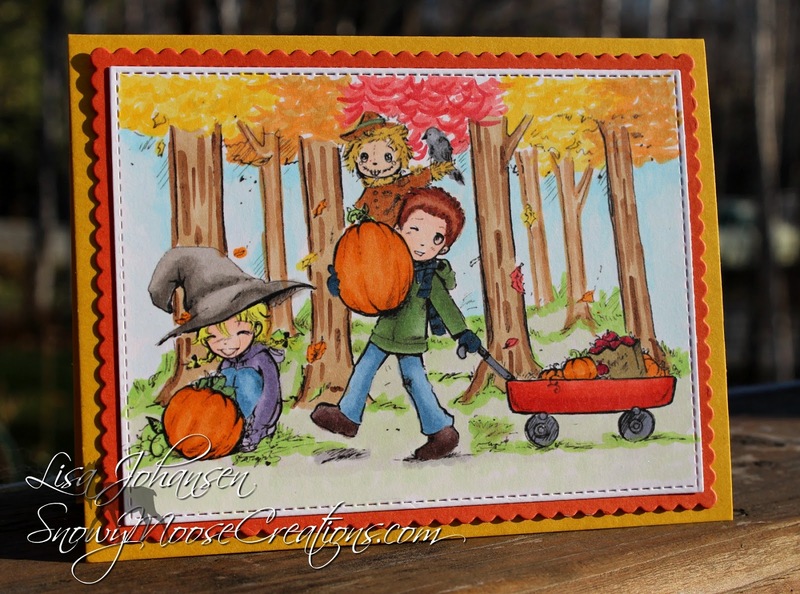 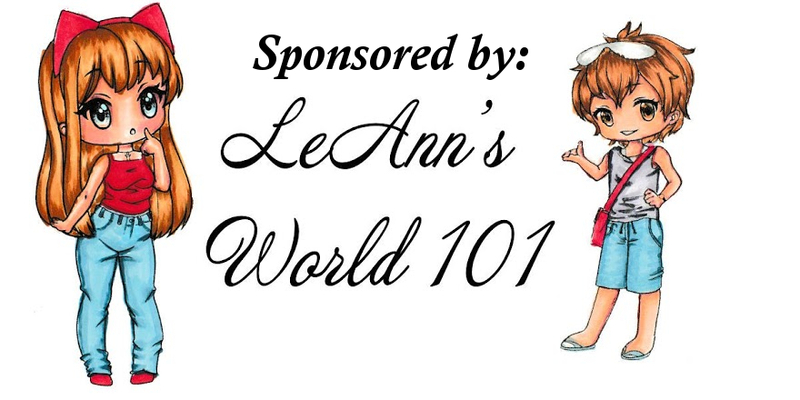 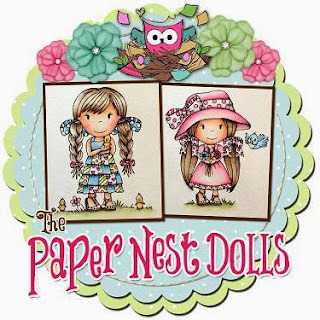 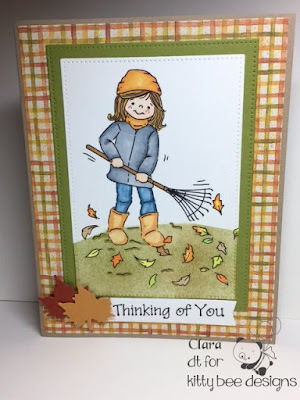 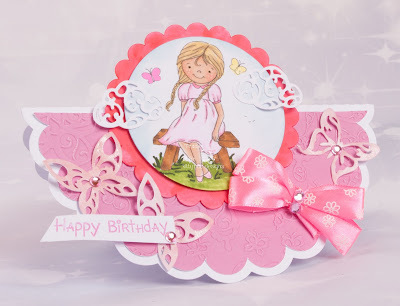 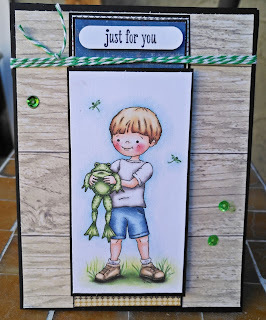 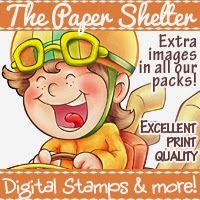 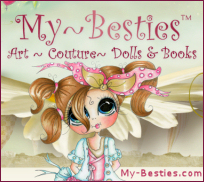 Super big thanks to our sponsor for this challenge, Fred She Said Designs and Just Me Digital Stamps!! 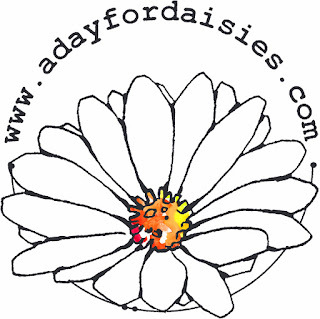 Happy Aloha Friday, friends! 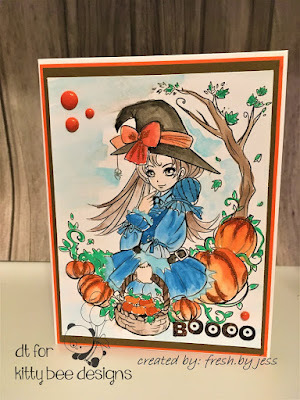 It's time for a new challenge... and don't forget you have until 11:55 HST tonight to get your comments in to win some digis in our New Release Blog Hop! 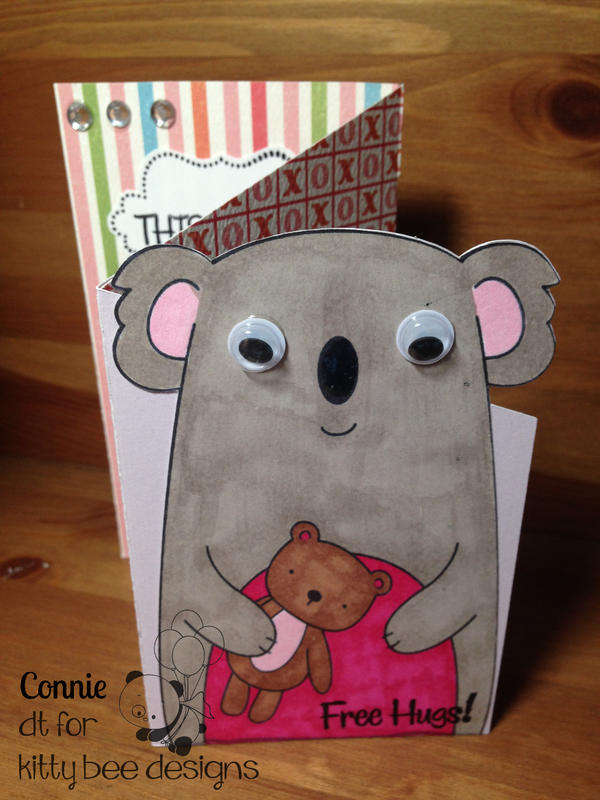 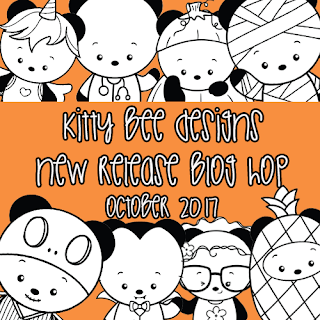 We're celebrating a brand new release with a Blog Hop!!! We have tons of AWESOME, SUPER CUTE new images to share with you and we are doing a little celebrating just in time for Halloween!! 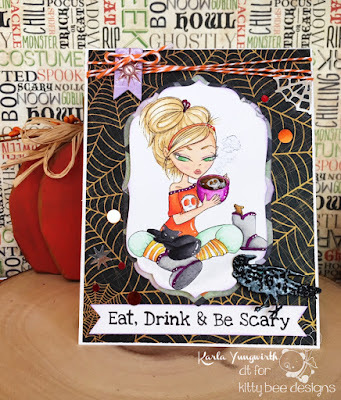 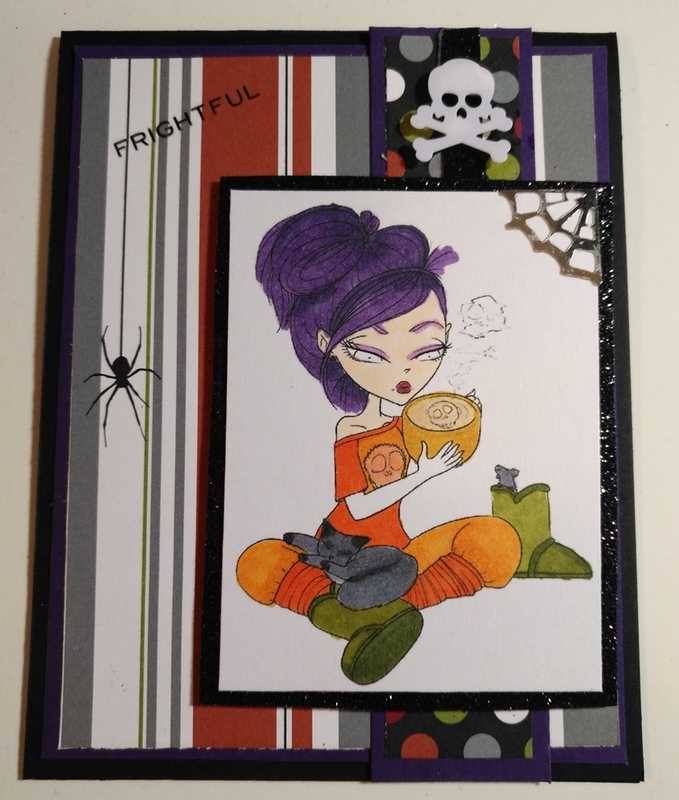 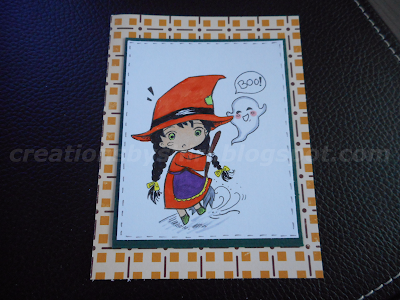 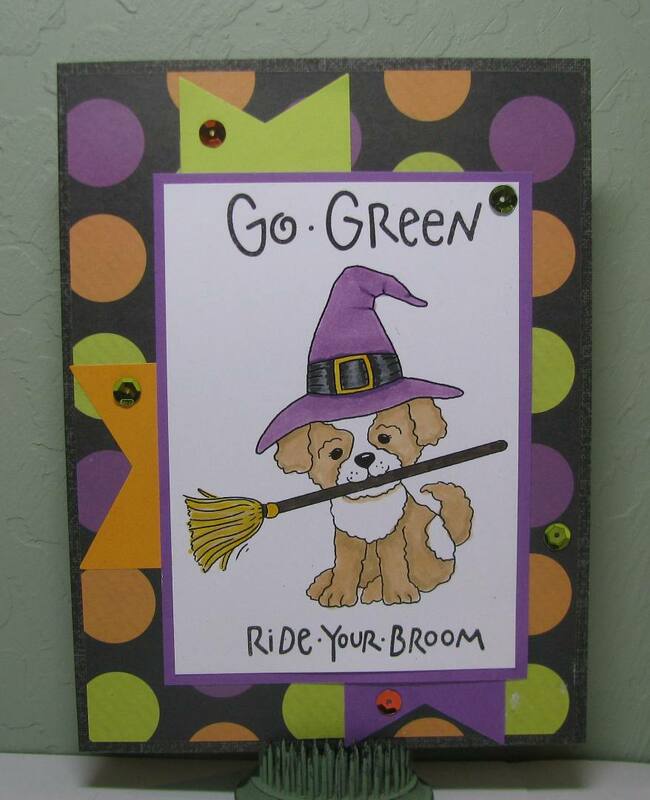 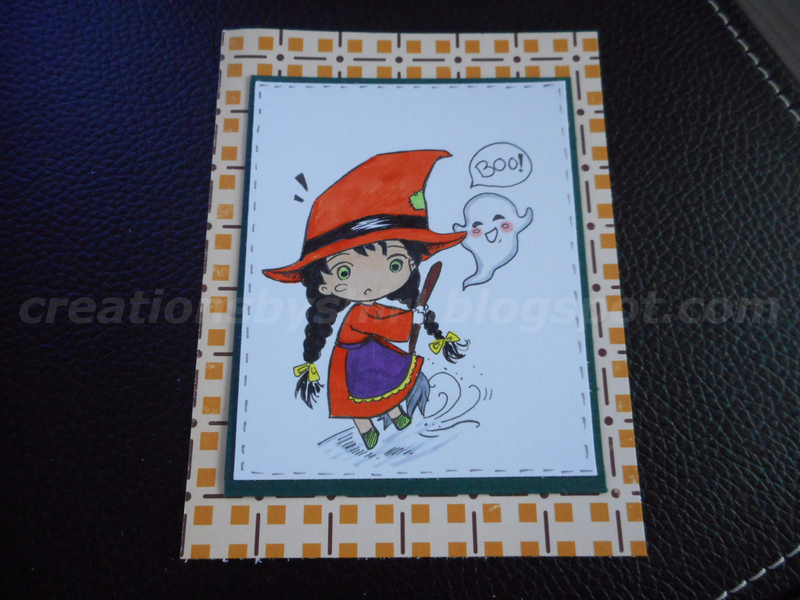 But DONʻT BE SCARED... these images are just perfect for more than just Halloween!! 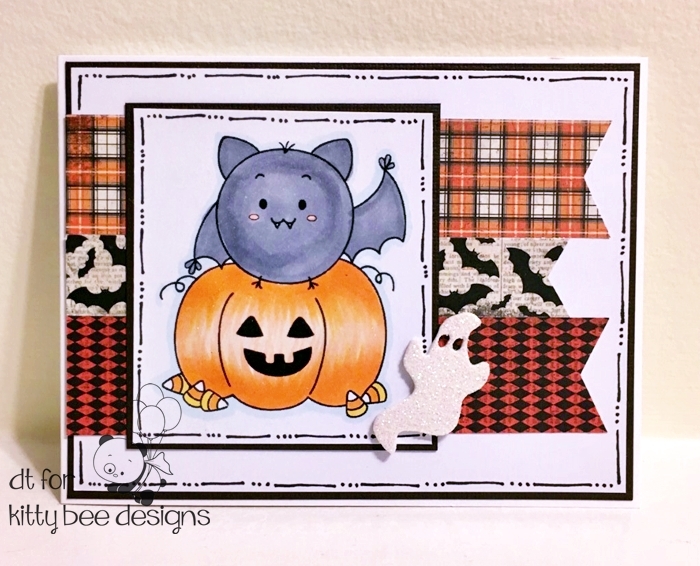 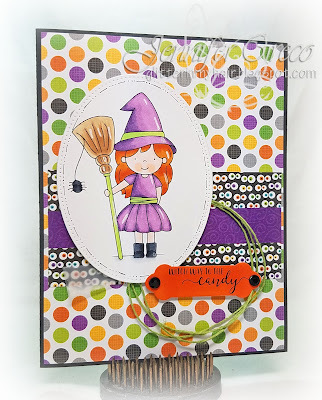 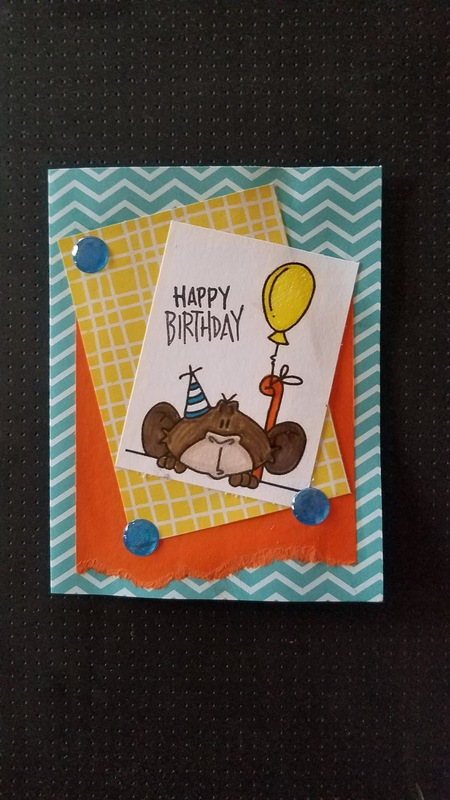 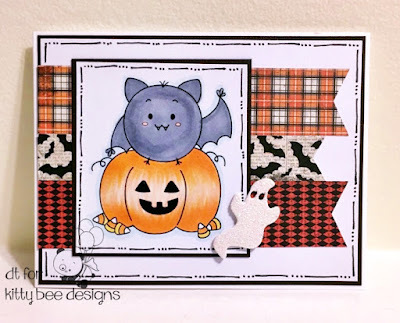 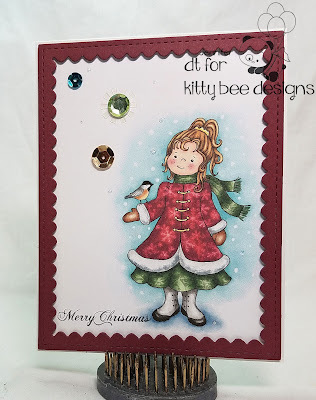 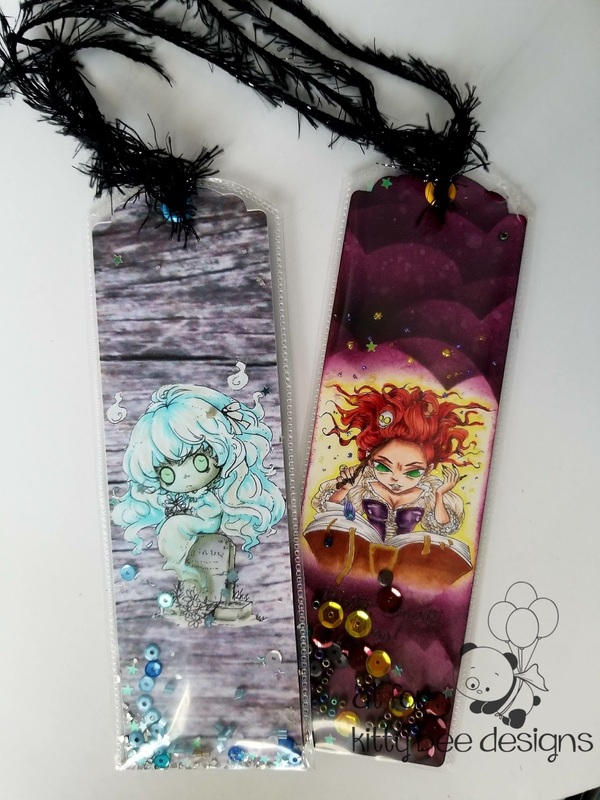 Hop on over to the Kitty Bee Designs Blog to see the details including how to win some free digis... and don't forget a discount code!! 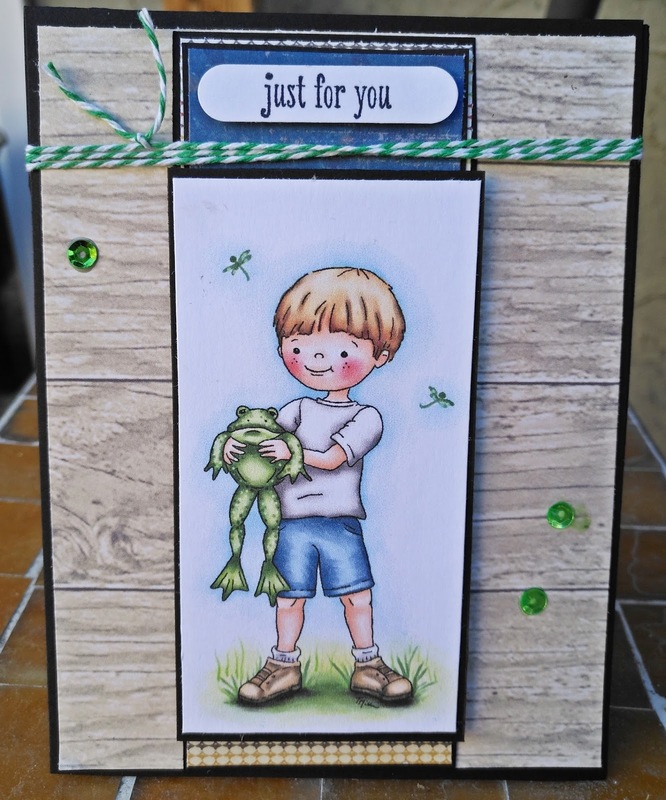 Thanks for stopping by and hope to see you hopping!